The Dakar Rally is moving to the Middle East! The world's most gruelling rally raid is likely to shift venues from South America, where it has run since 2009, to Saudi Arabia in 2020. While an official confirmation is yet to come from the organisers of the Dakar, the Amaury Sport Organisation (ASO), there have been concerns regarding the economic viability of the Dakar in South America. 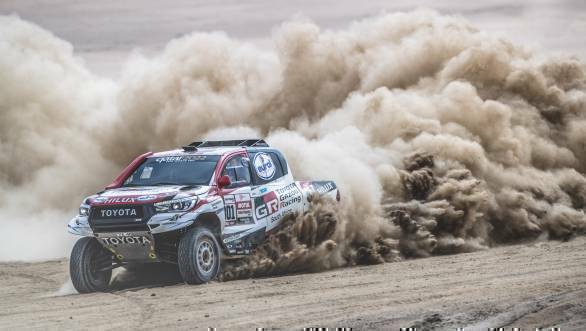 The 2019 edition of the Dakar marked the first time the event was run in a single country, Peru, after the ASO could not reach an agreement with neighbouring Chile, Ecuador, Bolivia and Argentina. Come January 2020, we can expect the Dakar to start in the Saudi Arabian capital city of Riyadh, with reports stating that the current plan is to run 100 per cent of the rally in Saudi Arabia itself. 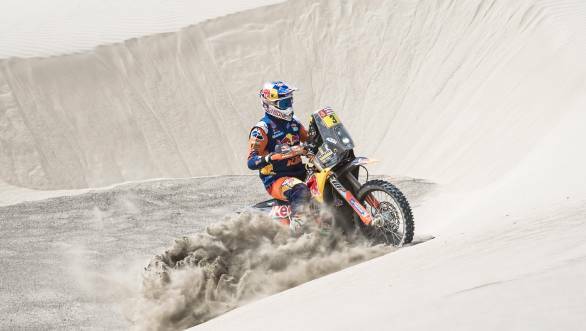 The terrain in Saudi Arabia is expected to be rather similar to regions where the Dakar Rally has run so far, with acres of sand dunes in the Arabian Desert to race on. Should the Dakar Rally actually move to Saudi Arabia, it will not be the first drastic move for the event. Terrorist threats forced the event to move to South America from Africa in 2009, with the 2008 edition of the event being cancelled. The Dakar, when it was first run in 1979, originally ran from Paris, France to Dakar, Senegal.